Over the weeks, months (and now years!) since the initial idea, this site has been documenting some of the team's daily life, of what has become one of the most established and thriving tech companies in the London startup scene. 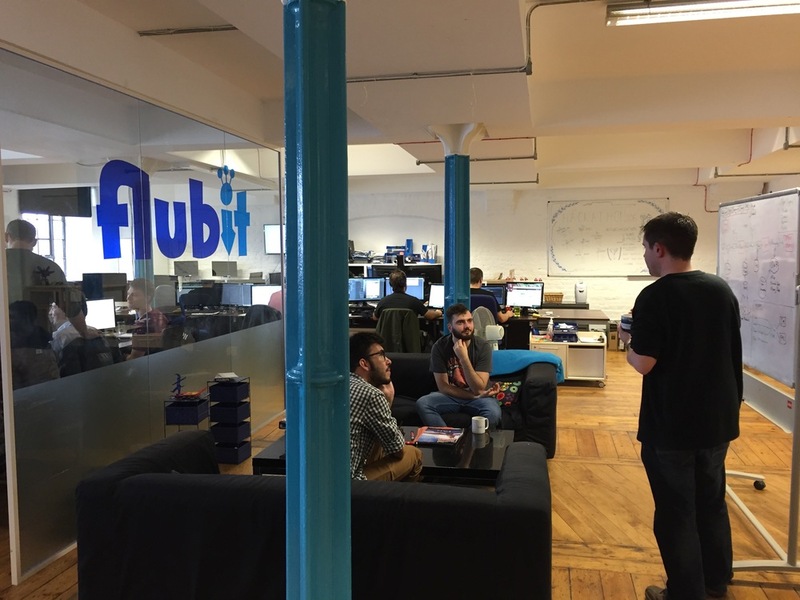 Flubit Limited became one of the original companies to move into London's Silicon Roundabout area, and since 2011 it has grown to be a team of 60, and transacts £10s of millions of sales. You can read more about Flubit on this website, or via the wikipedia page. For the most part FlubitLife is updated by the co-founder Bertie Stephens, but sometimes posts from the team are included too.